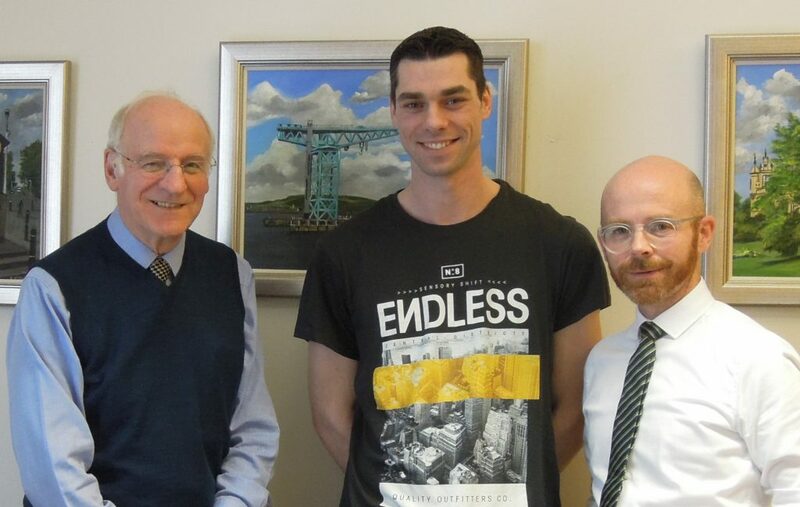 Martin alongside Gil Paterson MSP (left) and Fabrice Dubois (centre). Clydebank’s parliamentarians Martin Docherty-Hughes MP and Gil Paterson MSP have given their backing to a Clydebank firefighter who is deeply worried about his future in Scotland after Brexit. Fabrice Dubois has worked for the Scottish Fire Service since 2009 and routinely puts his life on the line as a firefighter to save lives. He is an EU National who has lived in Scotland since 2005 and has two Scots-French children. Prior to the 2016 EU referendum, Clydebank-based Fabrice Dubois had the security of his EU citizenship and thought of Scotland as his home but the result of the referendum and the UK decision to leave the EU has shattered his peace of mind. He is now stressed and anxious over what the future holds. Gil Paterson MSP has written to First Minster Nicola Sturgeon to highlight the plight of his constituent. He is working very closely on this case with his SNP colleague, West Dunbartonshire MP Martin Docherty-Hughes.